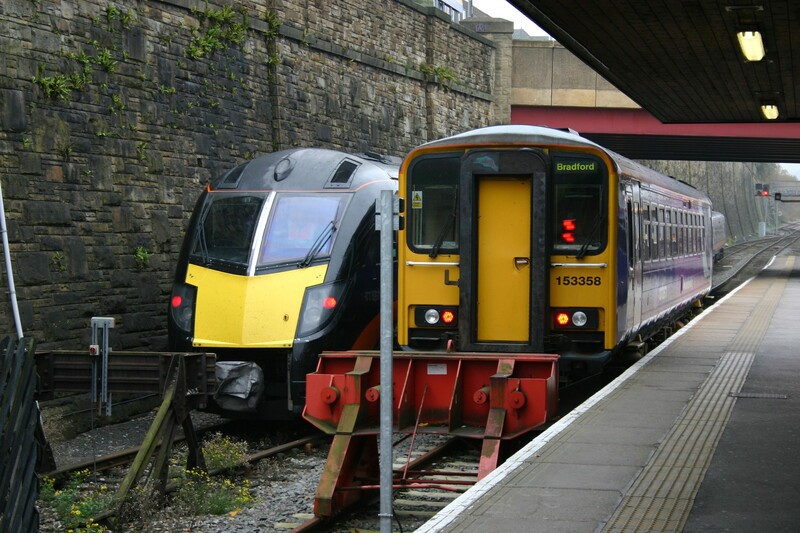 Bradford Council Scrutiny Committee will meet at 5:30 in Committee Room 3 at City Hall to discuss the proposed cross-rail plan. A review of the meeting will be available later this evening. Cllr Pennington on Radio Leeds. 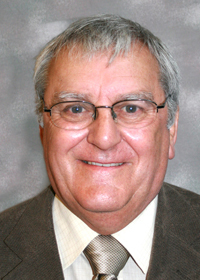 Cllr Pennington has been speaking on Radio Leeds today (26/07/10) talking to Steve Bailey about the plans for an across Bradford rail link. BRUG remain confident the Cross Rail plan is deliverable and affordable. Filed under: CrossRail - X-Rail, Forster Square, Interchange | Tagged: BBC Radio Leeds, Cross Rail, John Pennington, Radio Leeds, Steve Bailey, X-Rail |	Comments Off on Cllr Pennington on Radio Leeds. Where would the Cross Rail line go? As we already knew, the regeneration department, led by Mr Mac Ruairi, have finally stated that Cross Rail is feasible! We were told that we needed to concentrate on Westfield, – we agree but Westfield would be in a better position with Cross Rail than without. BRUG is continuing to campaign for the Cross Rail link. The link will provide fresh transport opportunities and real regeneration. Much better than a water pool. Next meeting 2nd August 2010. Filed under: CrossRail - X-Rail | Tagged: Cross Rail, X-Rail |	Comments Off on Cross Rail – Feasible!